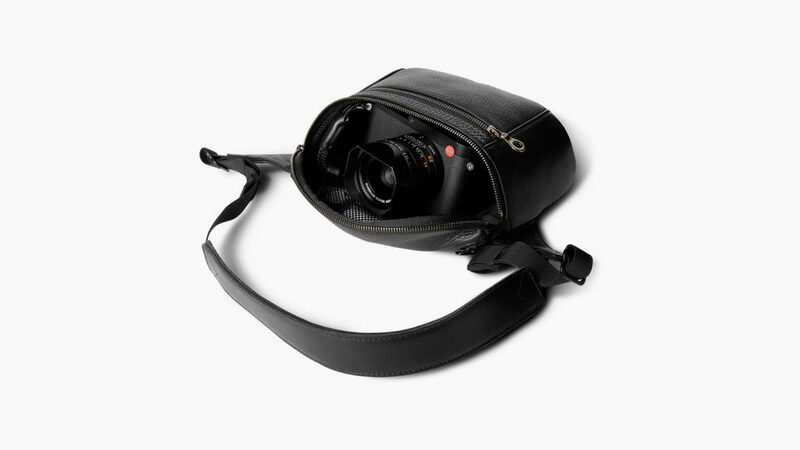 The ultimate premium full-grain leather camera bag that could just be your versatile cross-body bag. 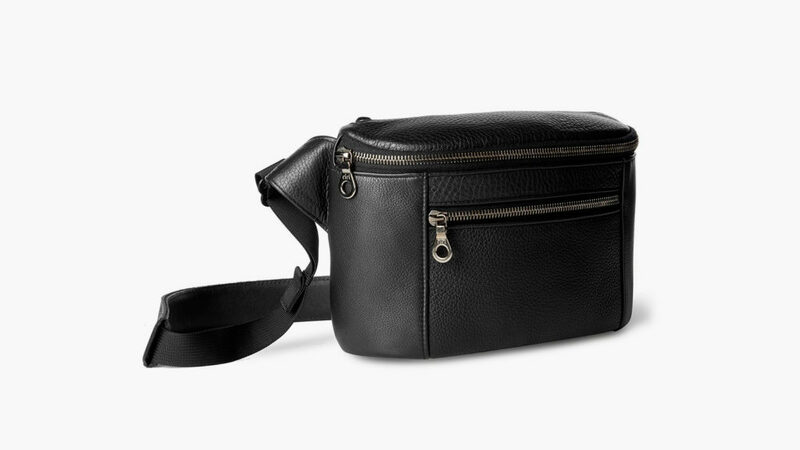 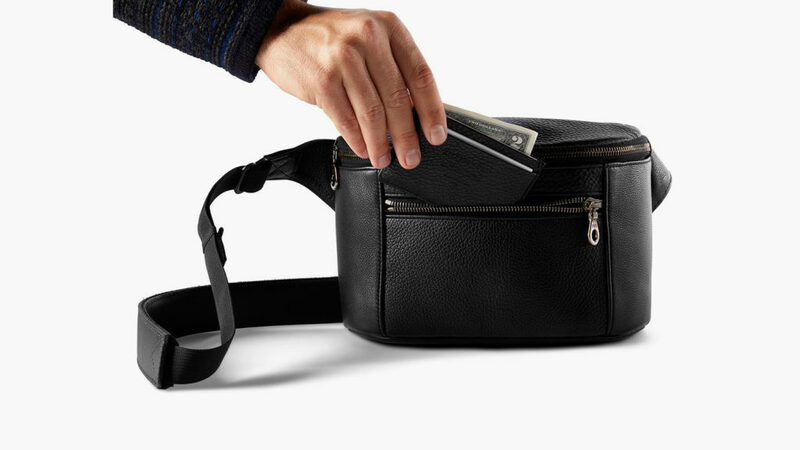 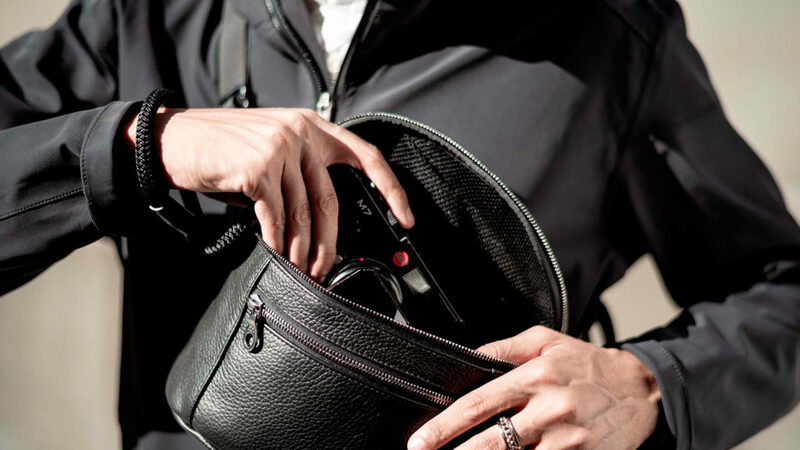 With a pop of antique silver flash, a black bull hide leather exterior pocket, an interior slip pocket, and a mesh nylon interior lining, the KILLSPENCER Camera Pack is a stylish protection for your camera. 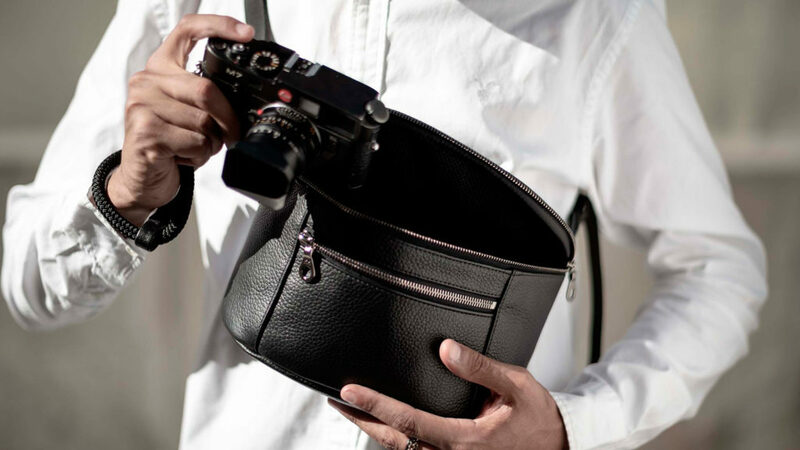 Some might say that the KILLSPENCER Camera Pack is the ultimate cross-body premium full-grain leather camera bag, in a retro-meets-avant-garde-hipster sort of way. 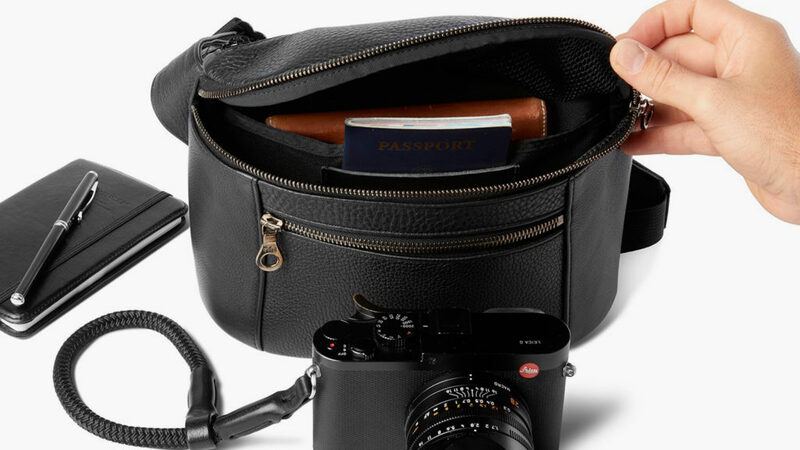 Made in the U.S. and ready for any journey, this camera bag is the one thing you don’t want to leave behind when you travel (aside from your camera). 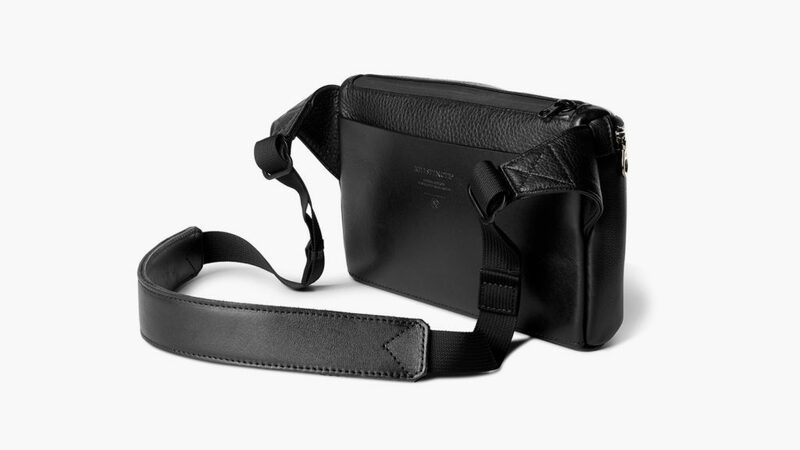 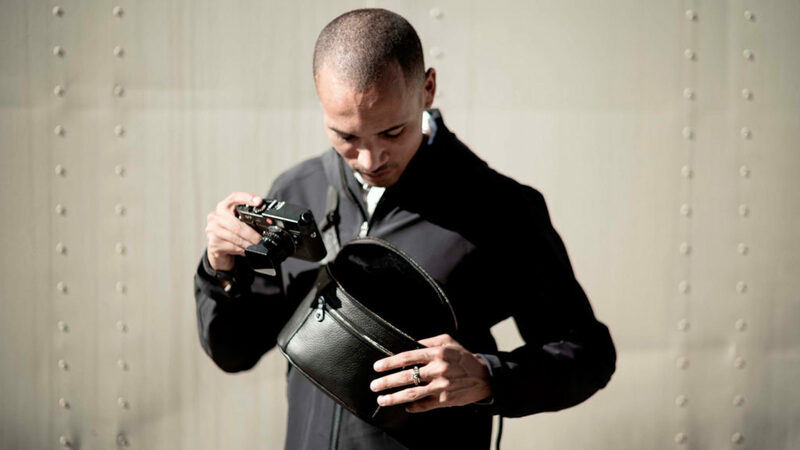 Then again, the KILLSPENCER Camera Pack could just transform into a cross-body bag that is deceptively versatile in its simplicity. 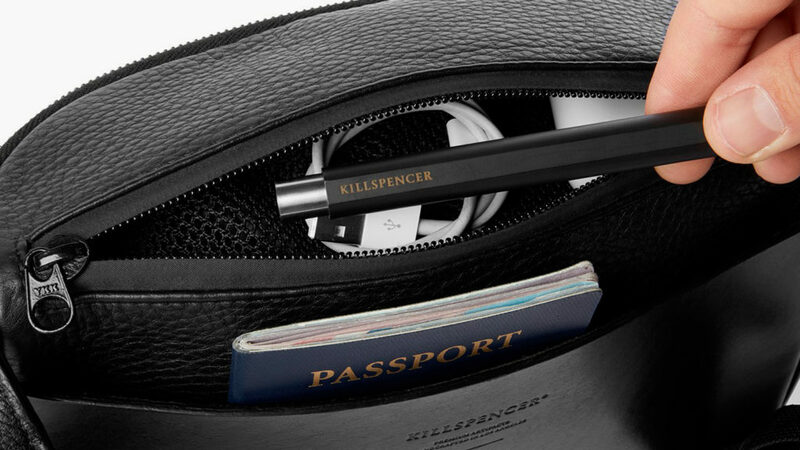 The KILLSPENCER Camera Pack is ready for cities as well as those wild country roads that inevitably lead to bourbon cheers and laughter-filled stories.